The temperature’s rising, the pollen count is high and exams are stressing parents and students. Lurking under the surface is the knowledge that life is going to change dramatically after exams. People expect everyone to welcome moving out and moving on. So no one wants to mention fears or problems. Everyone puts on a relentlessly positive front. Of course, you’ll be fine! Everything will work out okay. Stop worrying, Mum. I’m old enough to cope. As a mentor of university students for many years, I’ve seen most things. I still remember the day, many years ago, when I stepped off the train at Durham station and entered a totally alien environment, excited, but also scared. As a parent, I know what it feels like to leave them, wondering and hoping things will go right. So let’s look at what you can do as a parent. The natural tendency when we love people is to try and help them. We want to fix things so everything in the garden is rosy. We make sure that they have enough money, that they are eating right, that they are warm enough, that they don’t get hurt, and that they are happy. Years of protecting and nurturing them mean it is hard to accept our role changing as they grow older. Some parents of 90 are still bailing out their “kids” of 65. As a parent, your role is to make sure your kids can survive without you. The best roots are invisible and widespread, making the tree stable and well nourished. That way, the tree can still flourish even when damage happens to a major root. If you really want to see your children succeed in moving out and moving on, encourage them to find new sources of support. If you provide everything they need, it can stunt their growth. 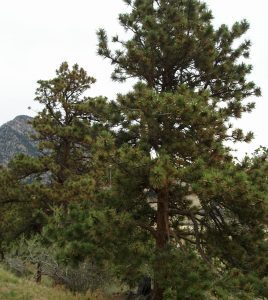 Think of the bonsai version of mountain pines–they have care lavished on them to keep them small. 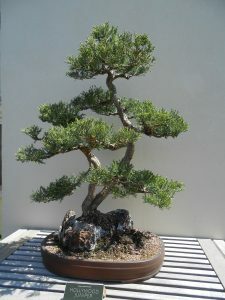 Think of the bonsai version of mountain pines–they have care lavished on them to keep them small. Instead of thinking what can I do to help my child, now is the time to trust them to find their own way. I love the expression, “I’m rooting for you” as it embodies an invisible, sustaining support. Here are two important ways to show that you are “rooting” for your children. Listen: Give them the space to express their views. When you really listens to your children, without interrupting, it gives them a chance to sort out their ideas. When you put down the phone, stop doing everything but listening to them, it tells them they are loved and valued. It calms them down, it reassures more than any words of advice. This excerpt When I ask you to listen summarises it beautifully. Print it out and re-read it daily. Trust: The more I work with people with problems, the more I realise that they have the potential to solve them. What people need most is someone who believes in them and really listens to them. We all make mistakes, that’s how we grow. We cannot take away our children’s fear, or make the world perfect for them. All we can do is trust and “hold a space” for them to find their own solutions. 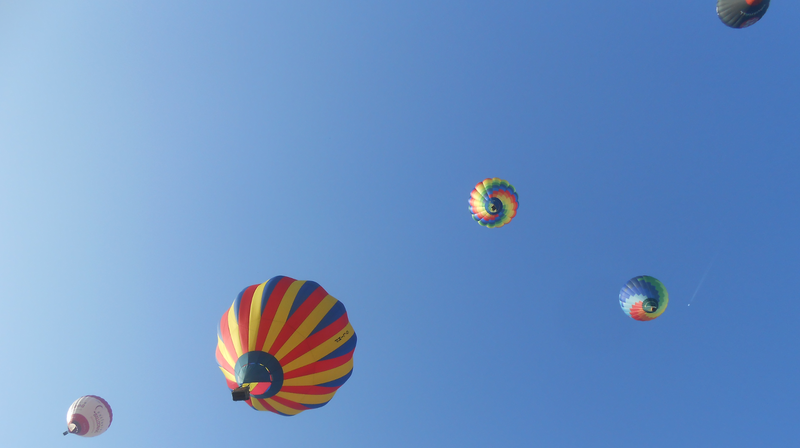 Heather Plett’s article, holding-space-for-others gives 8 tips. Letting go is not easy, as Suzy Bogus sings so eloquently. We need to remember our role, while at the same time remembering how we felt at that age. When I was 16, my parents gave me a month-long rail pass to travel around India with my friends. We had all grown up there, spoke 5 Indian languages between us and were used to travelling third-class. Nothing my kids have done has yet tested my trust in them to that extent! If you are really worried about whether they can cope, before discussing it with your child, spend some time sorting out your own feelings. Will talking to your child help the situation? Some tips to decide whether to speak out or stay silent. If you do decide to speak up, do it in a way that enables them. 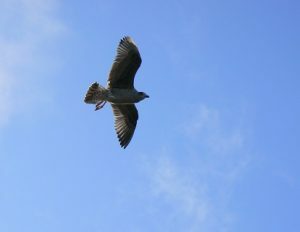 Will what you have to say give them “wings” and help them with moving out and moving on? Here are some hints. Ask for their side. Listen to how they feel. Explain what you need “I just need to know you are safe and okay”. Ask them what they need. This may seem a little artificial at first. However, using a structured process like NVC can help you stay calm and listen. And if you need some help sorting out your emotions and dealing with difficult topics, email me at help@nancyradford.com for a confidential complimentary exploration session.